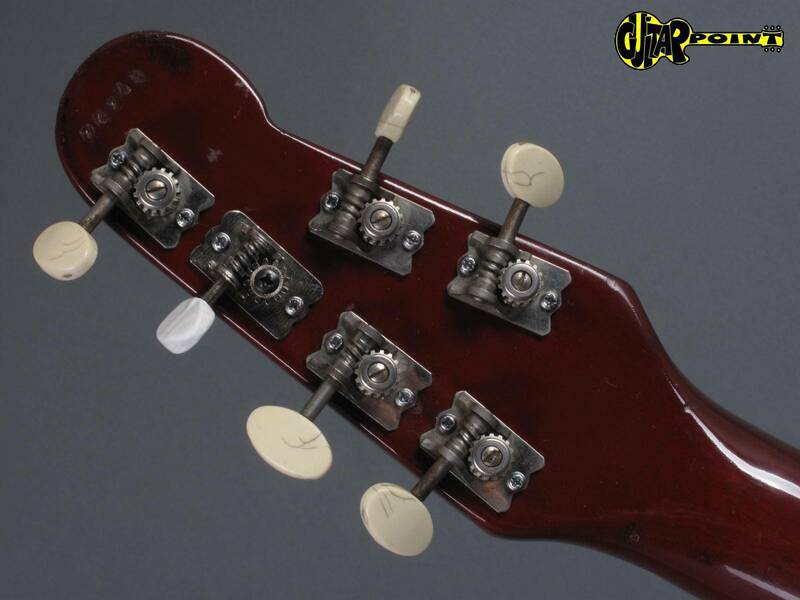 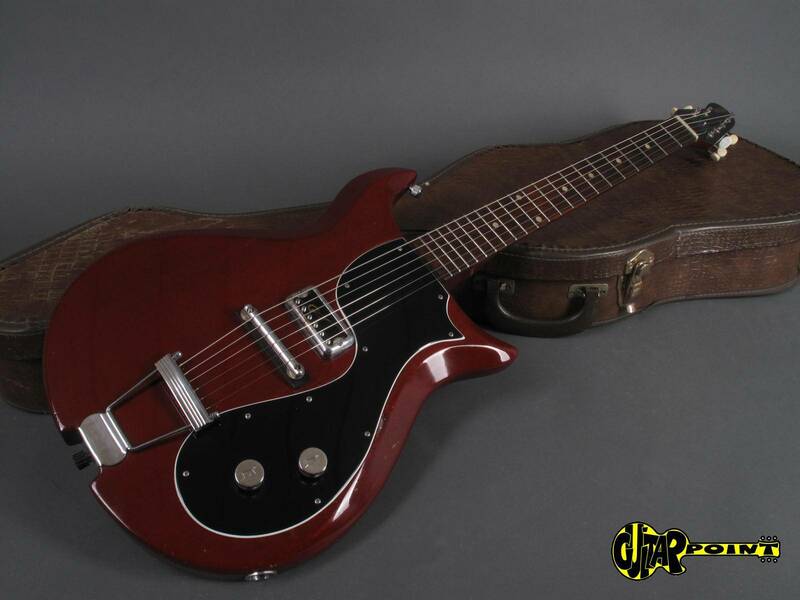 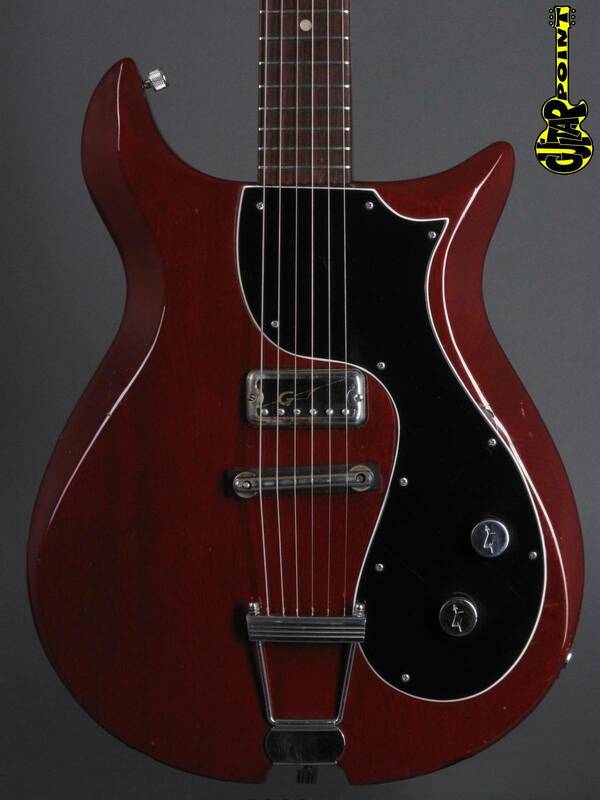 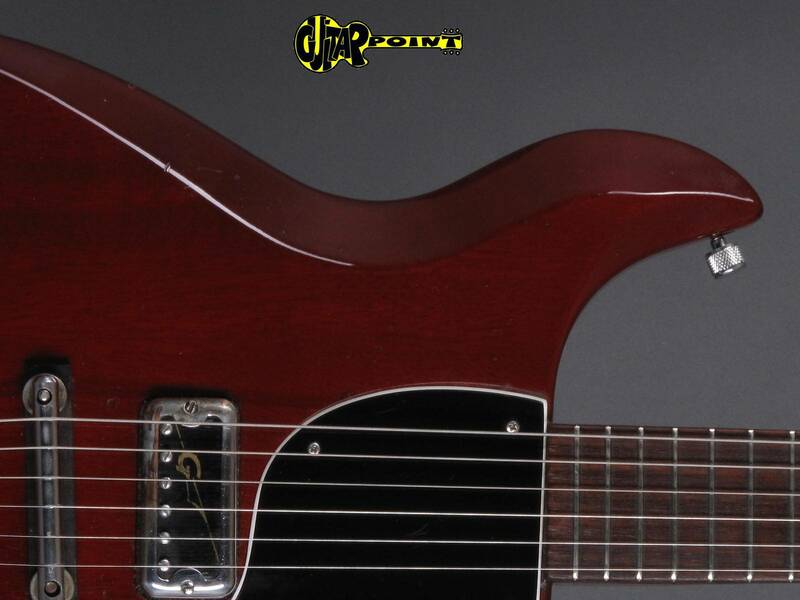 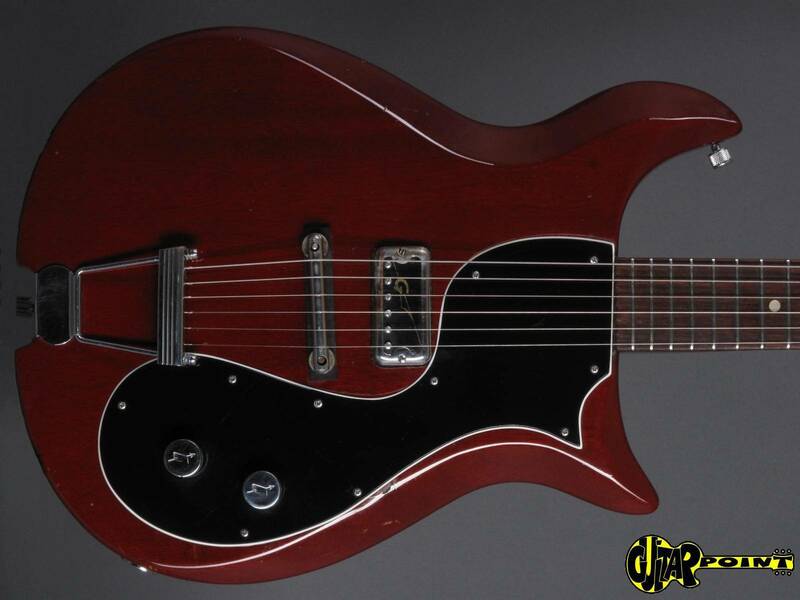 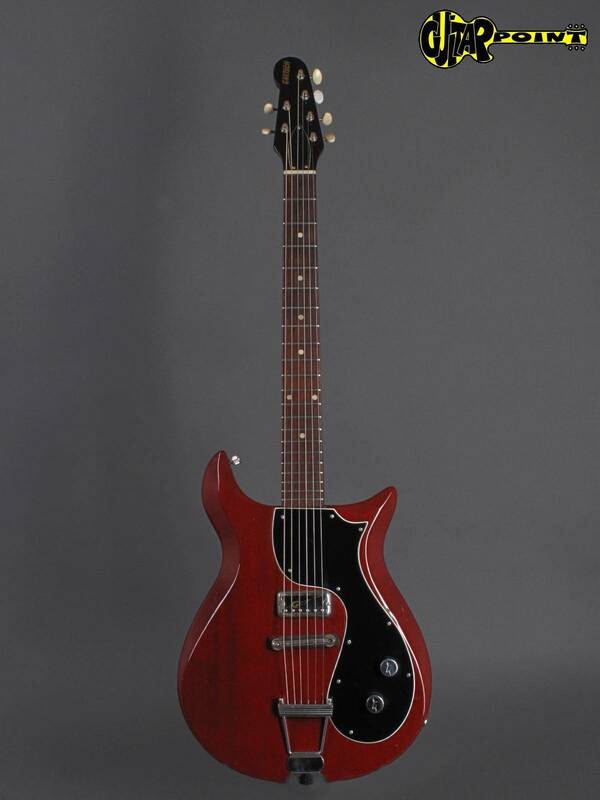 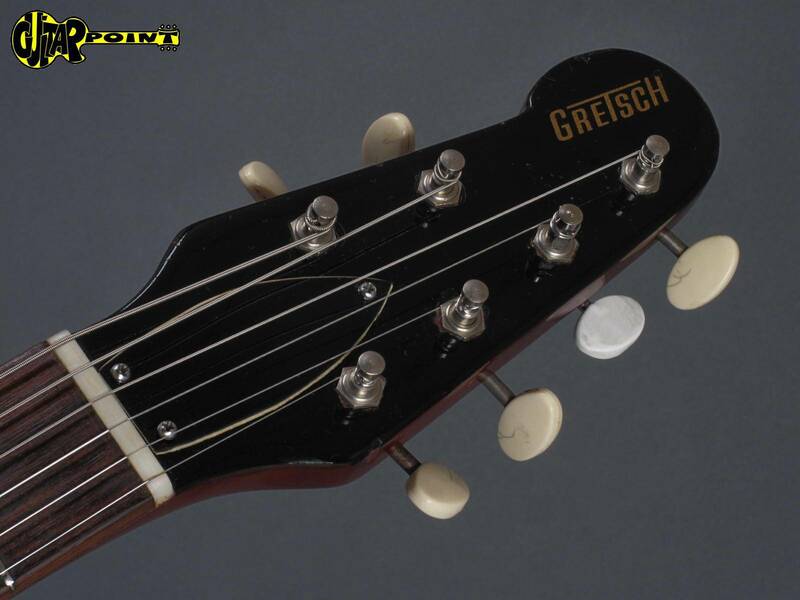 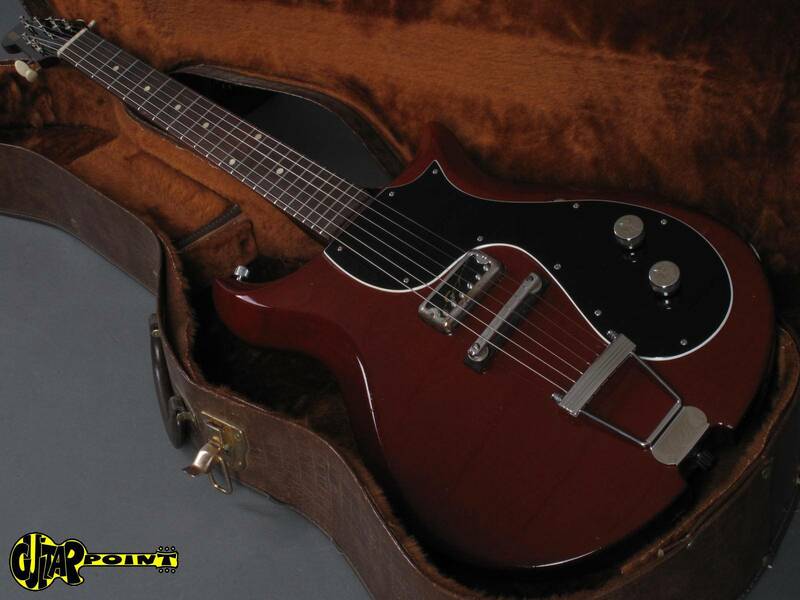 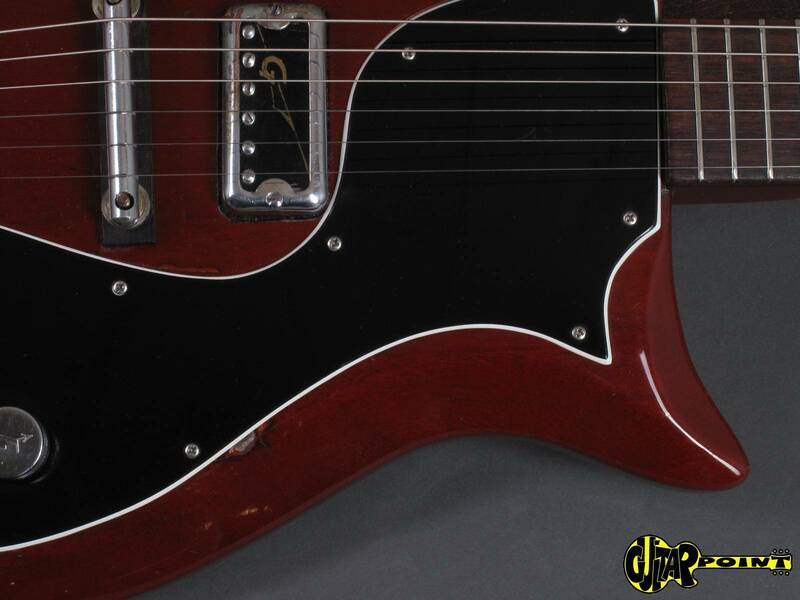 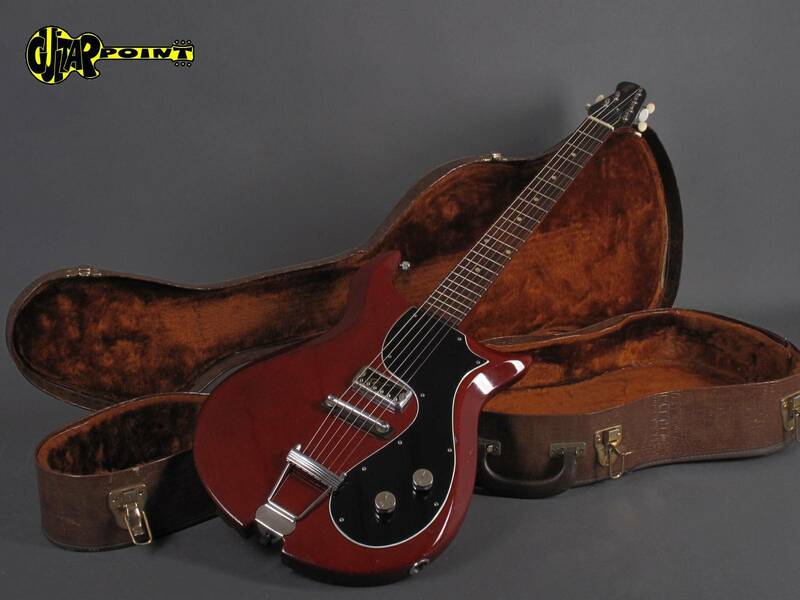 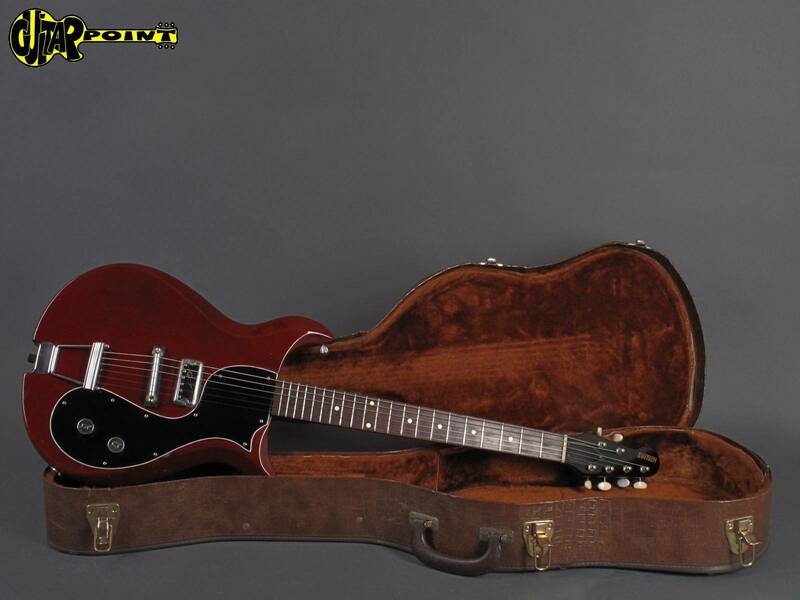 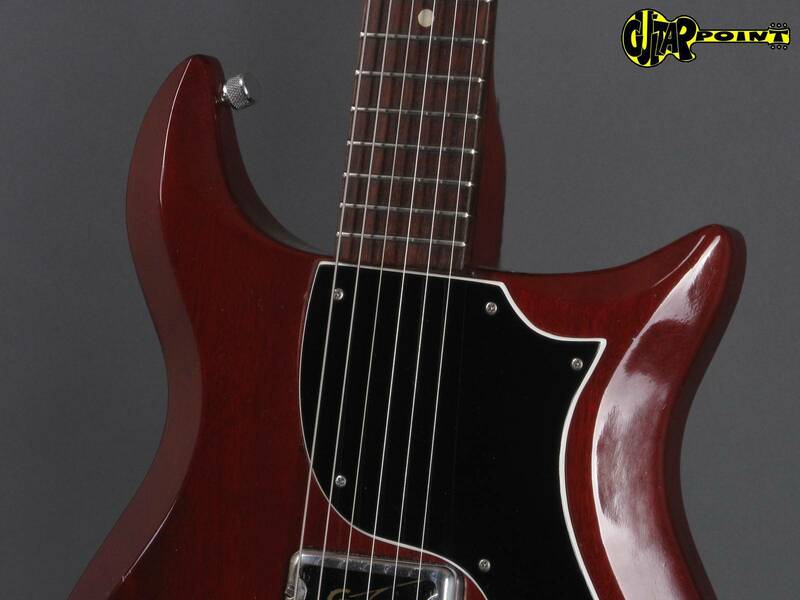 Clean 1964 Gretsch Corvette 6132 in Cherry finish with one orig. 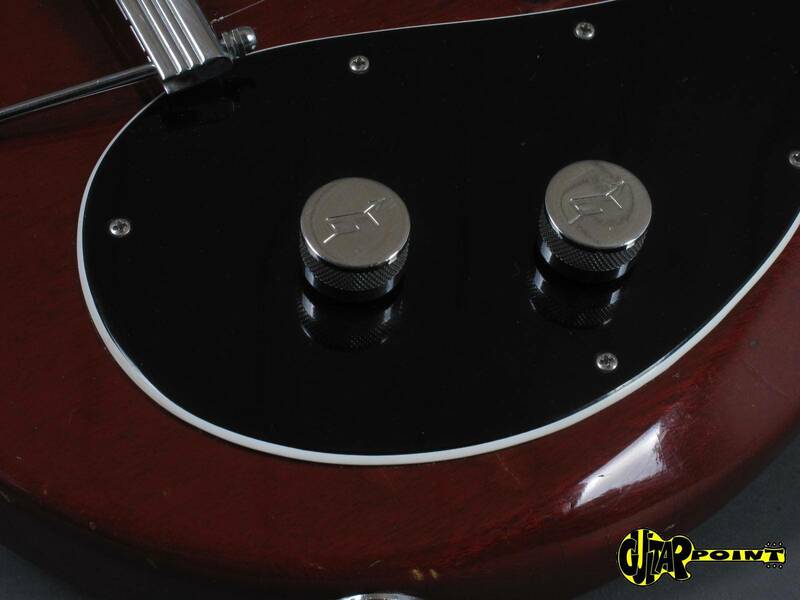 Hi-lo tron singlecoil pickup. 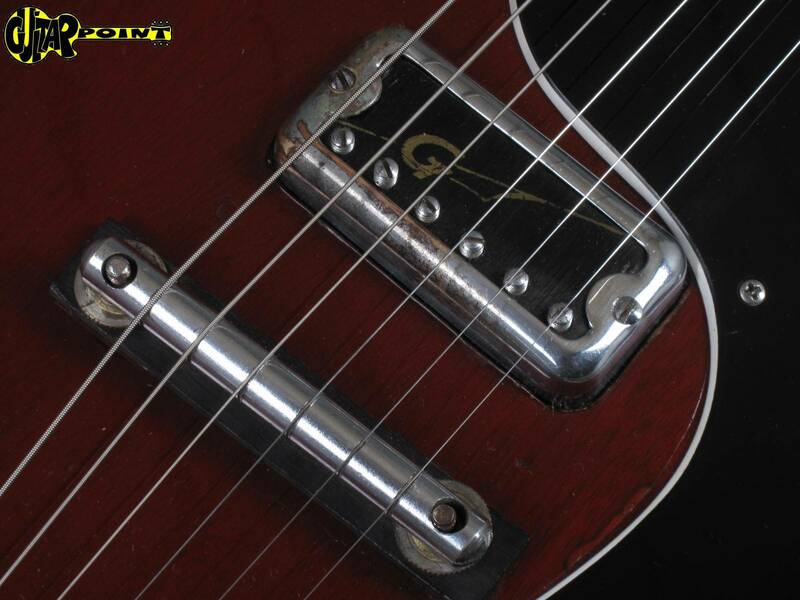 The guitar is in excellent condition for its age and all original. 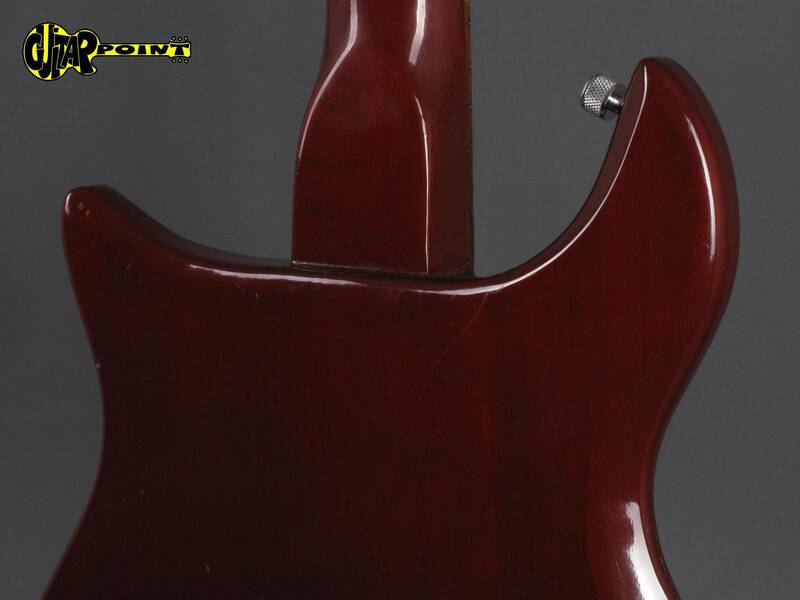 It has some minor playwear, but no weatherchecking, no damages or repairs. 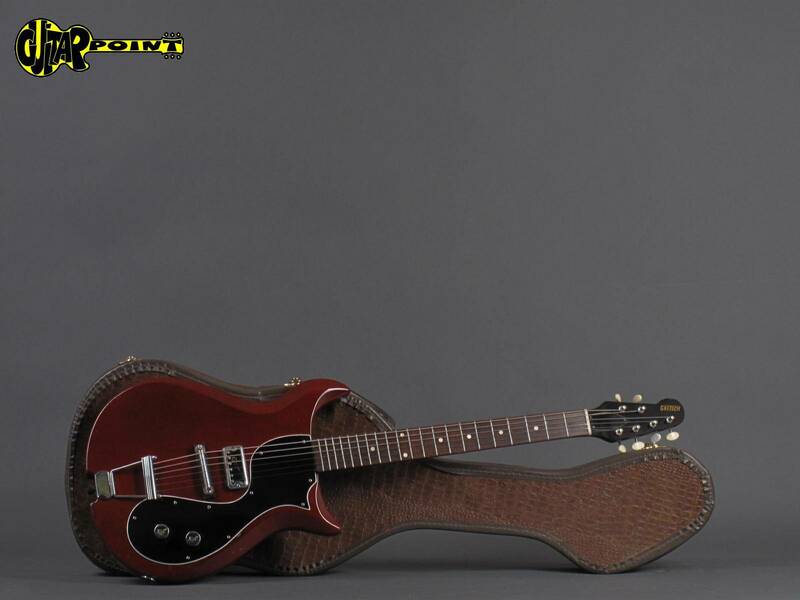 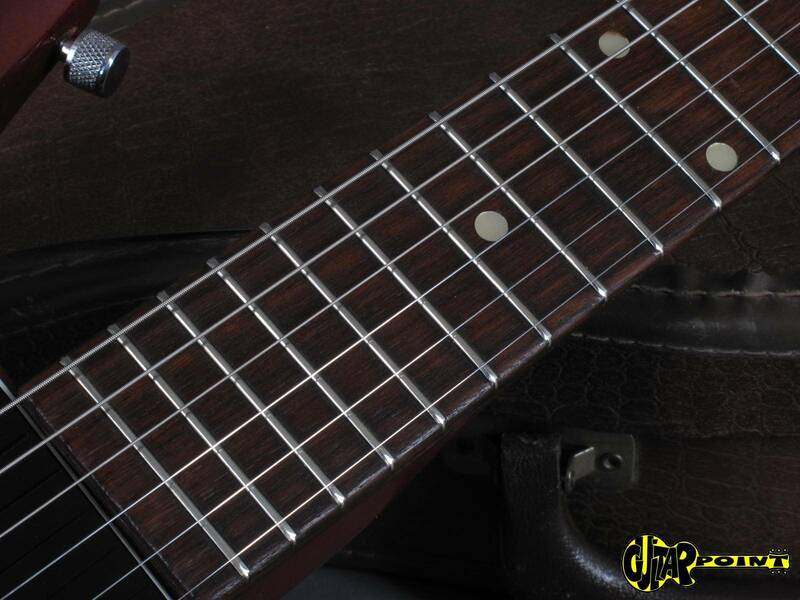 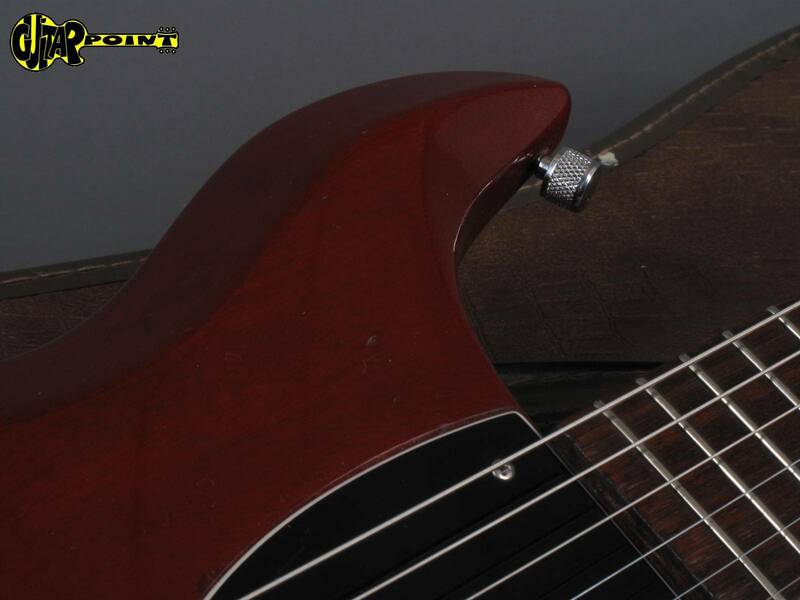 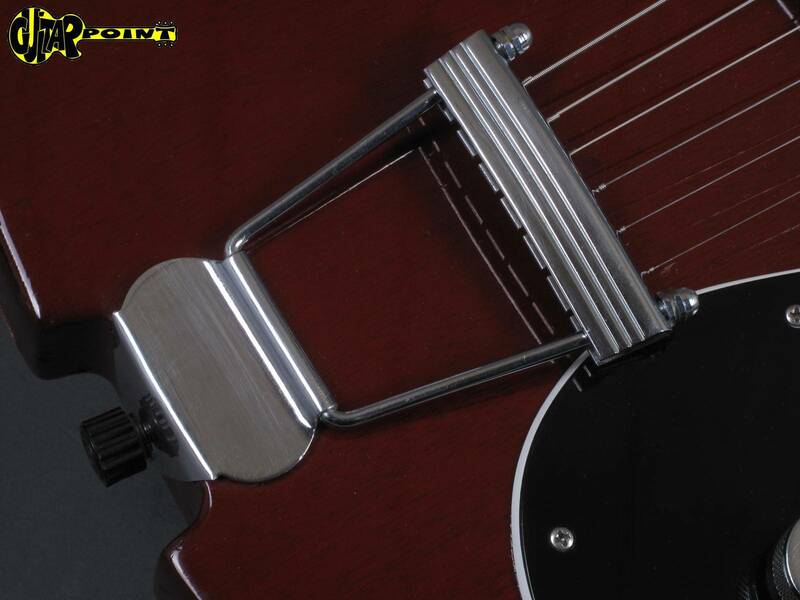 Low action, lightweight and very comfortable to play, a real rocker! 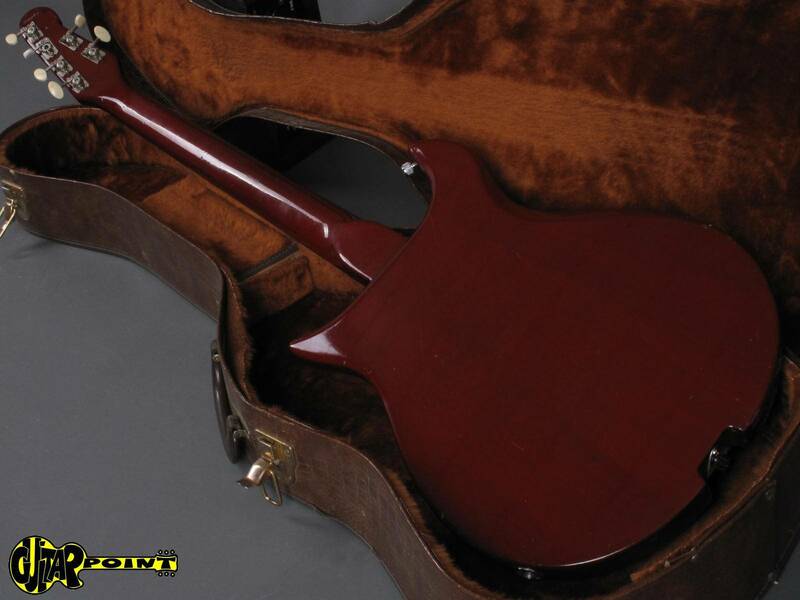 Comes in brown aligator case.